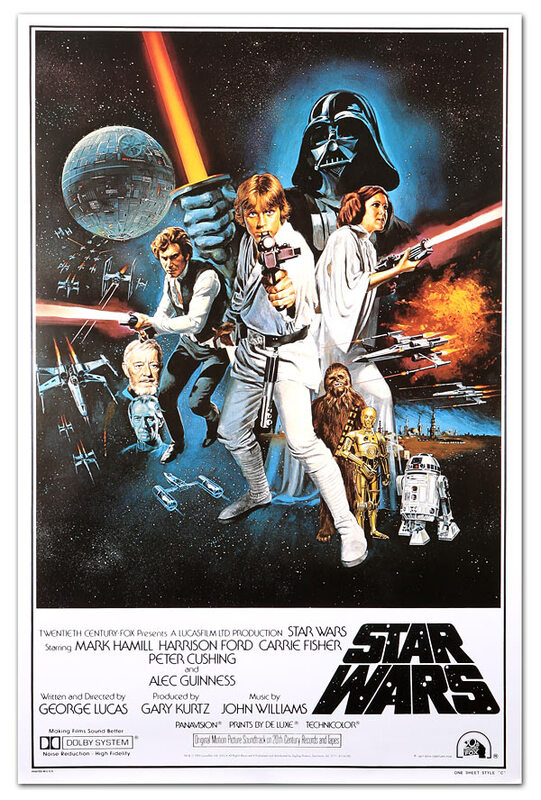 For nearly 90 years, The Historic Palace Theater in Hilo, Hawaii has been shown first run and independent movies. 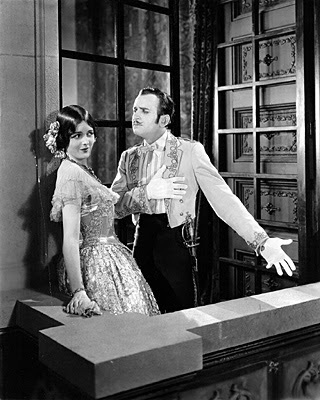 Silent movies Reign Supreme at the 1925 opening of the Palace Theater. 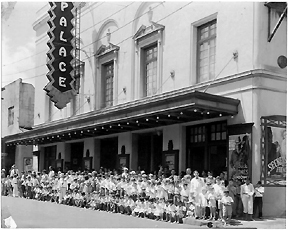 Kids gather in front of the theater for a group photo in September of 1933. 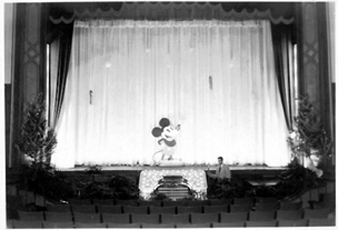 From the early 1930’s through the mid 1950’s, generations of Hilo kids grew up attending the Mickey Mouse Club on Saturday mornings at the Palace. 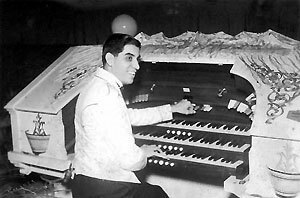 Popular organist Johnny De Mello (seen at right in 1933) performed at the Palace for about ten years beginning in 1932. 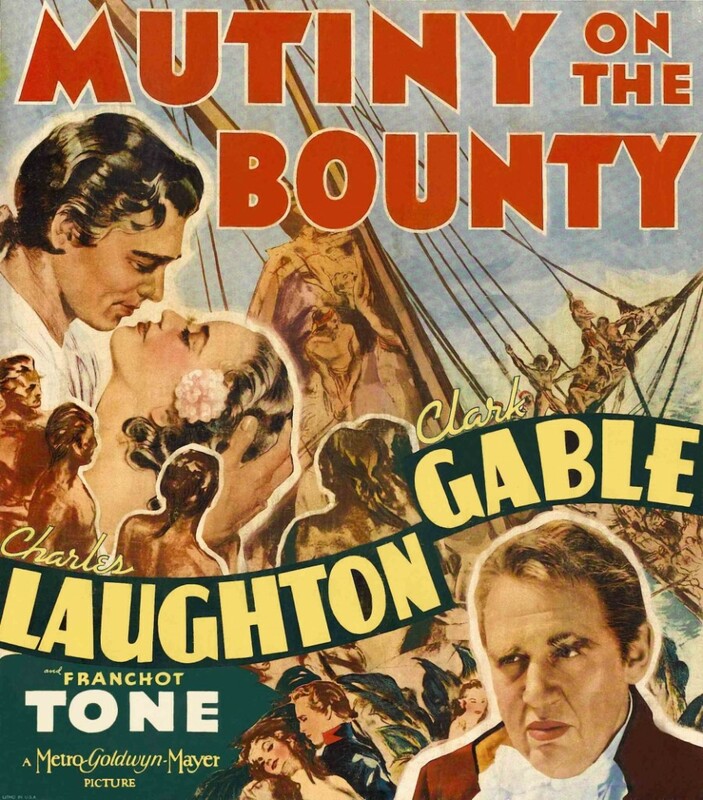 He had previously been featured at the Kaimuki Theater, in Honolulu. During his time at the Palace he hosted the Mickey Mouse Club, staged many shows and musical revues, and had a weekly live radio show over KHBC from the Palace. 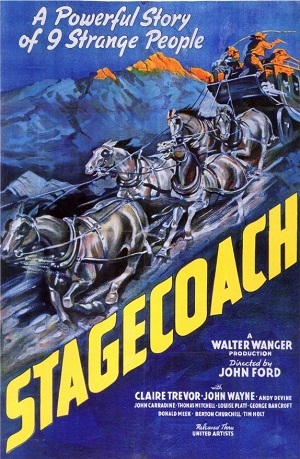 In the 1940s Johnny returned to Honolulu. 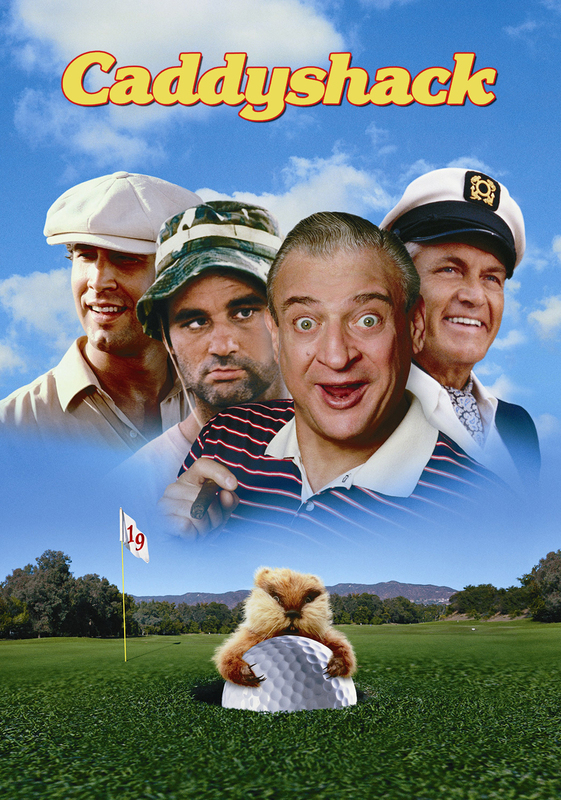 In 1955 he was appointed house organist at the Waikiki Theater and played there until his retirement in 1978. Consolidated Theatres buy the Palace Building and continue showing films. 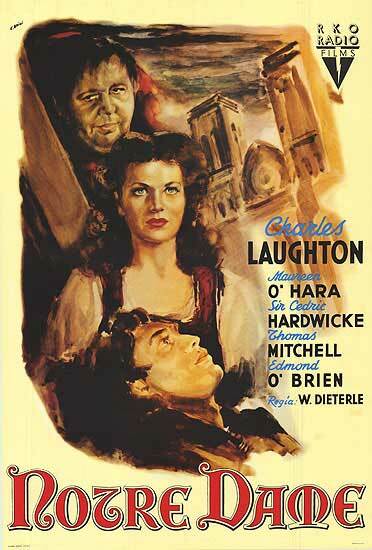 The big screen showed BEAU GESTE with Gary Cooper and Ray Milland and THE HUNCHBACK OF NOTRE DAME with Charles Laughton andMaureen O’Hara. 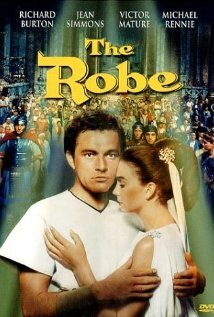 Hollywood produced movies like THE ROBE with Richard Burton. 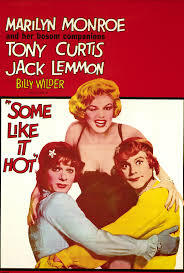 And who could forget SOME LIKE IT HOT with Marilyn Monroe, Jack Lemmon and Tony Curtis? 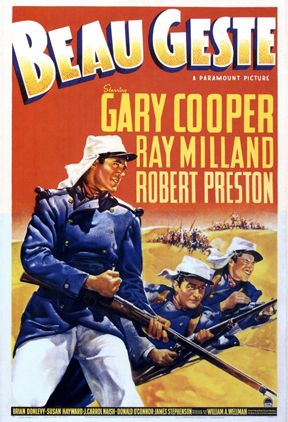 All screened at the Palace in the 1950s. 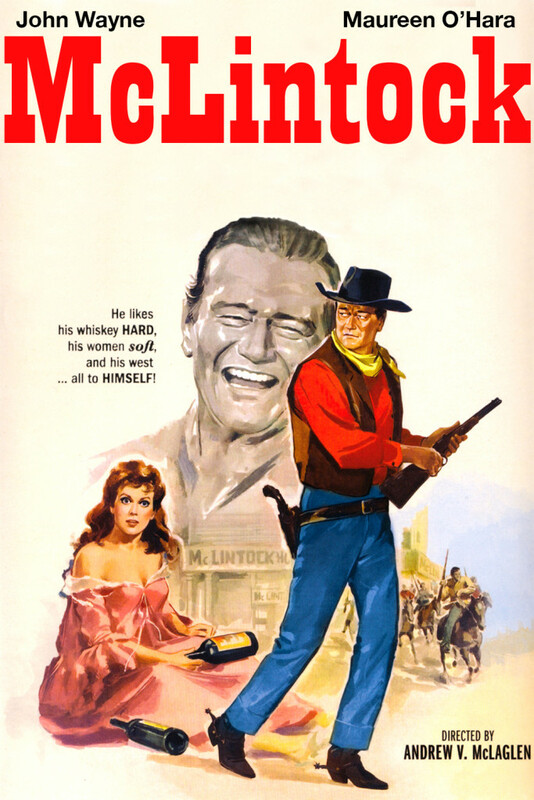 John Wayne is back with co-star Maureen O’Hara in MCLINTOCK and was followed by Jack Hawkins in LAWRENCE OF ARABIA. 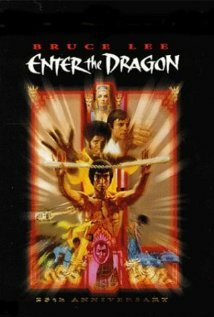 Audiences watched ENTER THE DRAGON with Bruce Lee and… of course….STAR WARS with Mark Hamel and everyone else! 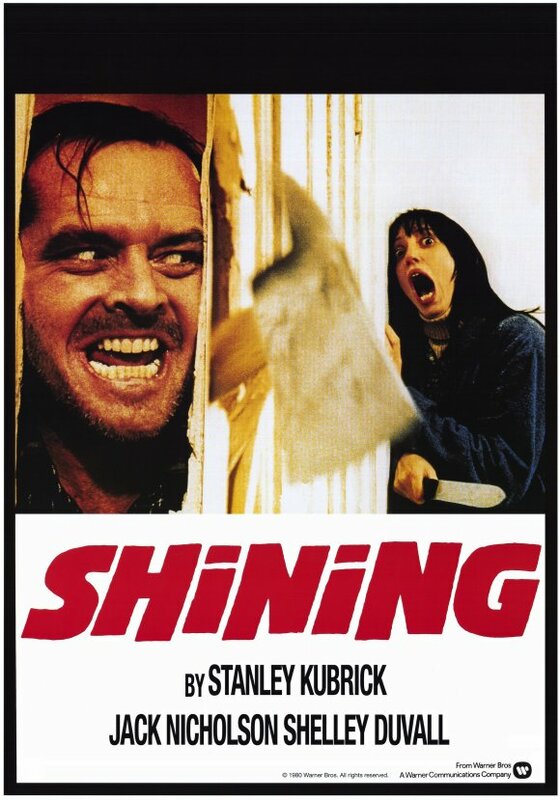 Jack Nicholson creeps everyone out in THE SHINING and later Chevy Chase and Rodney Dangerfield has them laughing in CADDYSHACK. 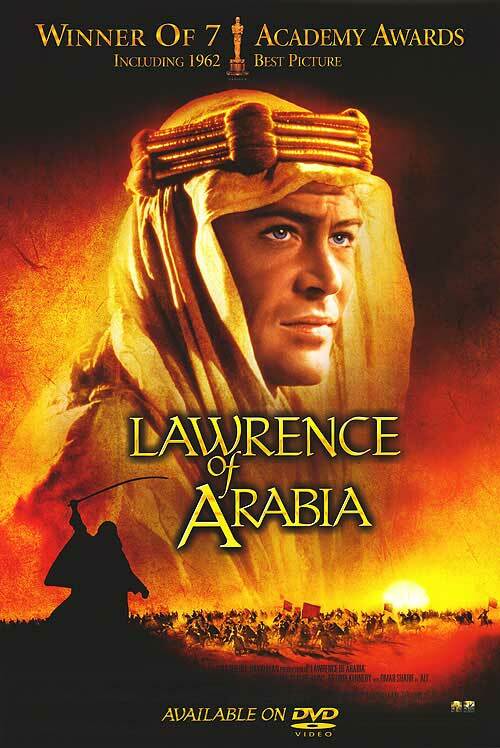 Renowned film critic Roger Ebert attends the Grand Reopening of the Palace Theater after needed structural considerations have been completed. Audiences were treated to AMY, a film from Australia.